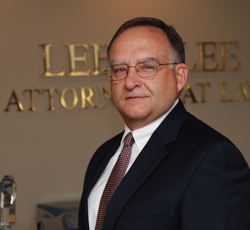 Creditor, Lender Rights - Lee & Lee Attorneys at Law, P.C. Sometimes, despite your best efforts, you need a lawyer to get paid on an account. A strong demand letter may be enough to achieve results. Sometimes, a lawsuit may be necessary to collect on delinquent accounts. 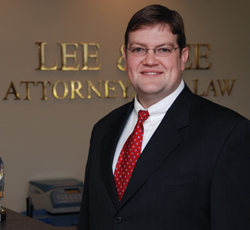 Lee and Lee Attorneys, P.C. can help protect your rights within the highly regulated Fair Debt Collection Practices Act.